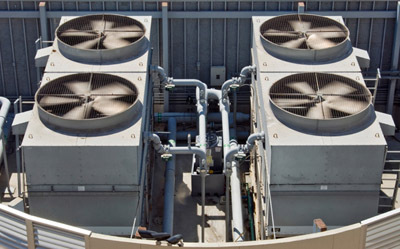 We offer chiller installation, repairs and maintenance required for your HVAC systems. Our staff provides solutions using the latest tools and technology to optimize and maintain your chiller systems. To speak to one of our experience staff members to discuss your chiller problems or requirements, please give us a call today. To inquire about chiller services, please contact us.